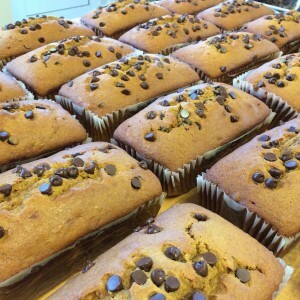 At Beehive Bread Company it is our mission to serve our community with the best tasting breads and treats to make every day taste better. We use the freshest and best quality ingredients to provide healthy options for you and your family. On those special occasions when you want to provide something a little extra, we are also there to help. We make cakes, pies and platters for those occasions to make them special without the stress. We are always willing to accommodate your wishes, just ask. Give us a call at 614-505-6506. We will be happy to help you. 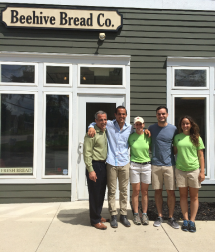 The Beehive Bread Company has been serving our community since December of 2007. 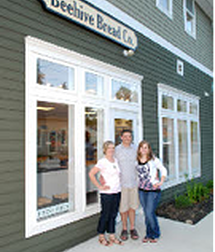 Kip and Renae Frost were the founders of the bread company with the idea of establishing a place for families to purchase the freshest and most nutritious breads while not compromising the taste. 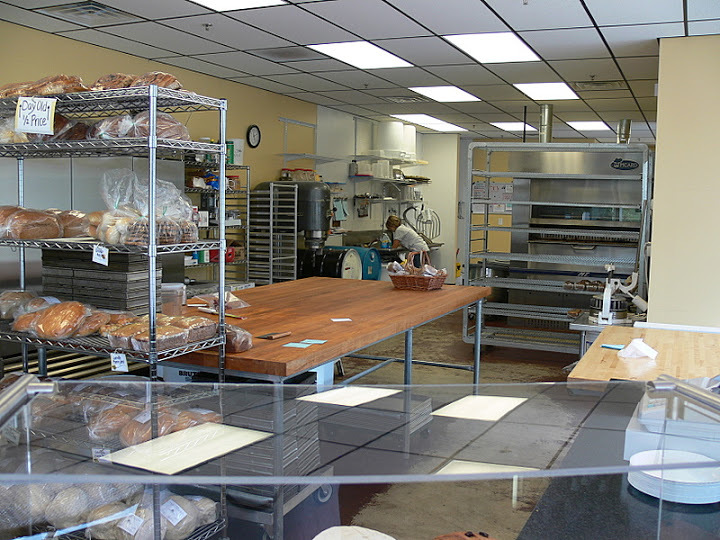 Kip studied the art of bread making out in San Francisco and brought his ideas and skills back to the Columbus area. 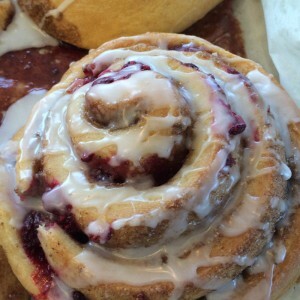 It has always been their goal to make the best tasting breads and sweets utilizing only the finest ingredients and making everything from scratch. In 2014, the Ranalli family took over the business for Kip and Renae and our commitment to the quality of the bread and to the community will remain the same. Amy has been baking at the Beehive since 2012 and she understands the commitment to quality and service that Kip and Renae started. We plan on continuing with that commitment. We will make the same tasting breads as well as the yummy treats. We will add to our menu as new creations inspire us but keep the favorites as well. It is our mission to provide tasty, quality, nutritious, food to you for everyday living. To be your “go to“ place to make any occasion tastier. 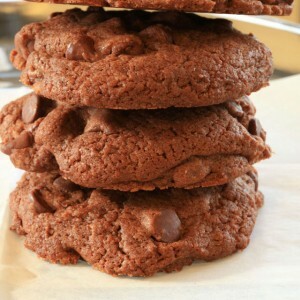 Stop in and sample some of our delicious treats soon.